Just a regular guy who loves sports and loves to be involved in it. During his Coal Mining career he begun his sports media adventure on country radio – 2NM in the Hunter Valley – as an NRL correspondent during a local Rugby League program. He was then offered the position of Hunter Valley / Newcastle reporter for “Your Sports” sports news website covering Rugby League and Rugby Union. He then hung up the Mining hard hat and moved to London where he traveled the UK covering the 4 Nations Rugby League for Austrero, crossing live from the games to breakfast radio into Central Queensland. During his time in the UK, Brad was approached by a global sports news website to cover Rugby League and Rugby Union across Britain, Europe and the Southern Hemisphere. Brad got in contact with a Western Sydney radio program – The Starting Block (89.3FM – 2GLF) – and offered to provide sporting news from the UK and was adopted as the shows UK Correspondent sending written reports of all happenings throughout Britain. 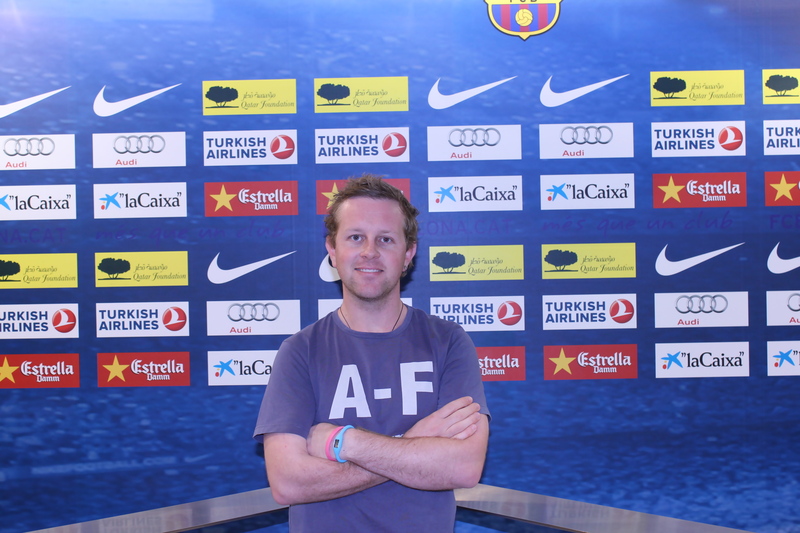 Upon his return to Australia, Brad was hired by Fox Sports and worked within the Commercial Sales team and learnt the ins and outs of the Australian sports news market during the London 2012 Olympic Games. At the conclusion on the Summer Games, Brad had his own Rugby League segment on Sky Sports Radio (Sky Racing Network), Australia wide, on Sunday nights for the 2013 Season. He has since moved North to the tropical paradise of Central Queensland and working on anything and everything in sports and getting down and dirty back in the mining industry.